French President Emmanuel Macron announced that soldiers will be deployed across the country to help maintain security during yellow vest protests planned this weekend the Associated Press reported 20 March. President Macron said that the military will deploy to secure government facilities and other sites, allowing the police to focus on maintaining order during any unrest. 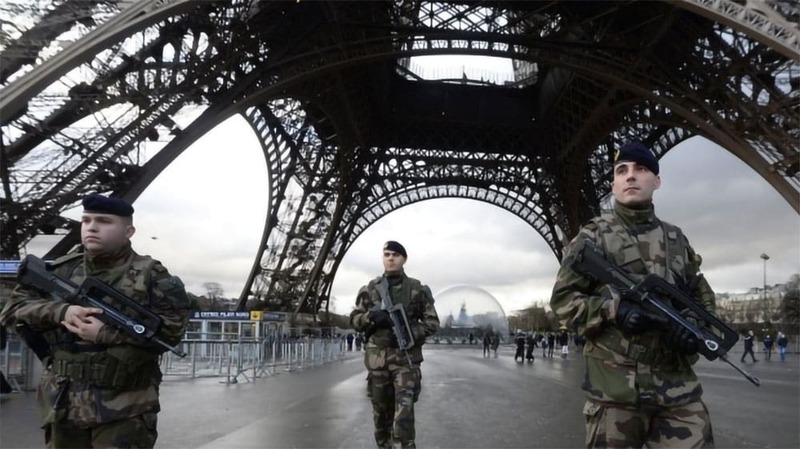 Currently, around 7000 French soldiers are deployed nationwide protecting sensitive sites in Operation Sentinel which began following the deadly terror attacks in 2015.